When constructing the UnreadConversation builder, you are required to pass in a name. 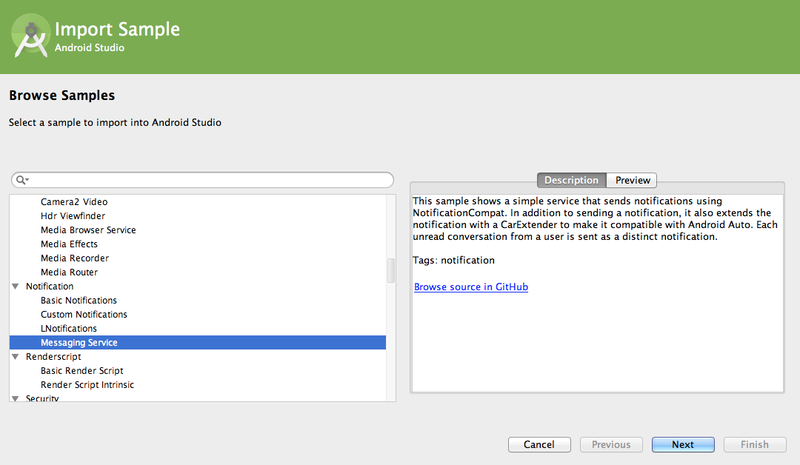 This is the name of the conversation that is displayed to the user when messages arrive. Conversation title: If your app supports adding a title to group conversations, use the title for the name parameter to be consistent with your in-app experience. 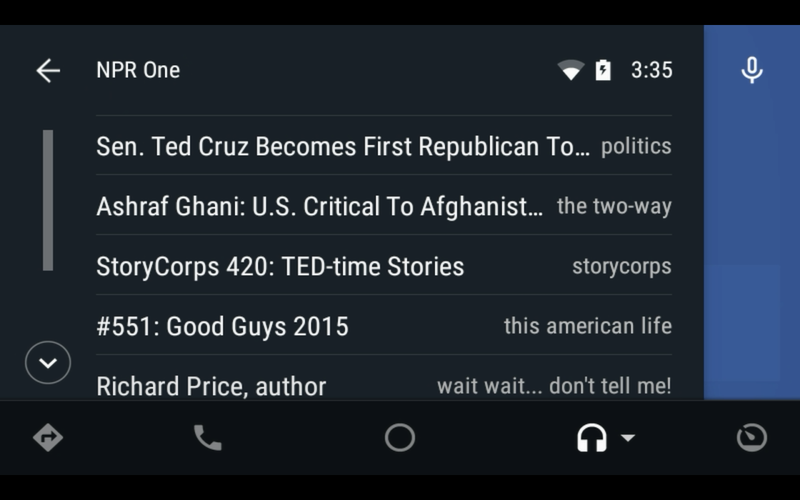 This field is similar to NotificationCompat.MessagingStyle#setConversationTitle. A list of participants: Build a comma-separated list of participants for the name parameter to identify the group. Note that this is read aloud by the text-to-speech system, so you may need to abbreviate the list for large groups. You should balance allowing users to uniquely identify the group with the time taken to listen to messages. Getting text to sound natural using a TTS system is a challenging problem. There are teams working hard to improve this, but there are steps you can take to create a better user experience with the current capabilities. 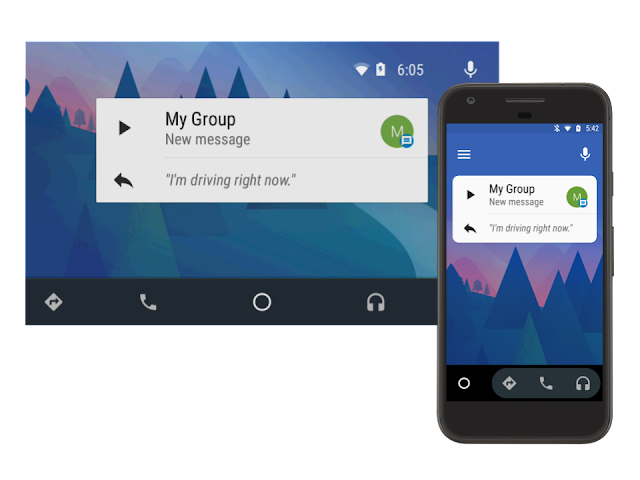 The Android Auto messaging API does not yet have an option for pairing participants with individual messages in a group conversation. 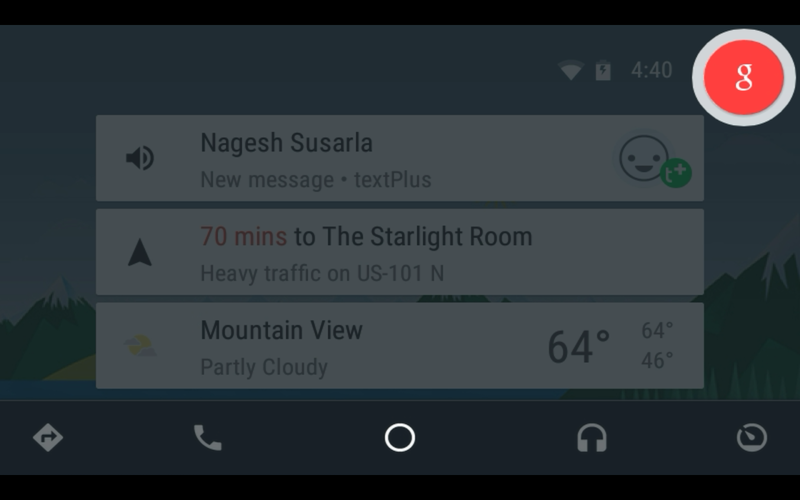 This is problematic for drivers when there are multiple unread messages from multiple participants in a group conversation, as the drivers cannot see which group member sent which message. 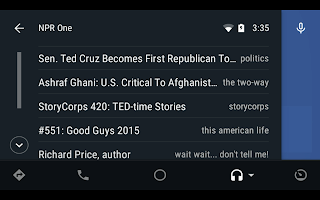 One solution is to prepend the sender's name to the message whenever the sender changes so that the names are read aloud to the driver. Adding punctuation is not strictly necessary, but it can produce a more natural sounding result. The sender names are converted to lowercase. This is workaround for a quirk where the TTS implementation vocalizes ". " 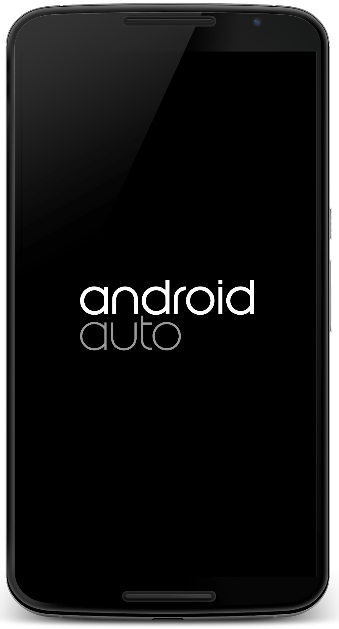 as "dot" when preceding a capital letter on some devices. In searching for how to handle group messaging, you may have noticed UnreadConversation#getParticipants. This can be confusing as there is no mechanism to add multiple participants in the builder. The builder implementation populates the array with the conversation name passed to its constructor. 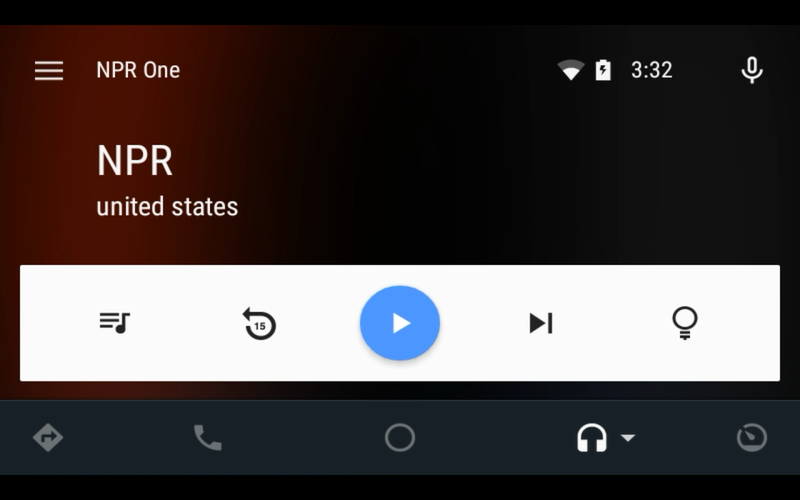 Internally, Android Auto uses the singular UnreadConversation#getParticipant, which returns the first element of the participants array, to populate the title in the notification view. 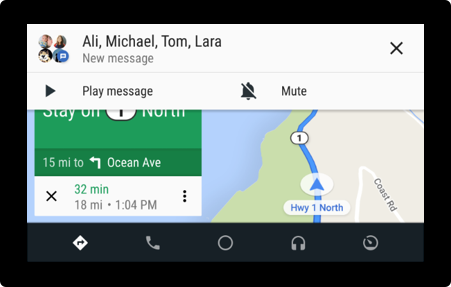 The Android Auto team is working on ways to make messaging with drivers simpler and more intuitive for app developers. Stay tuned for future updates so that you can continue to deliver a great user experience! 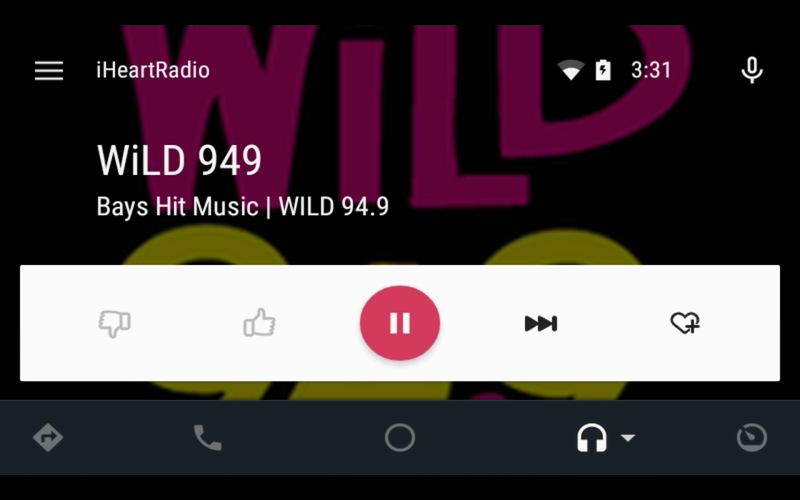 Starting today, anyone can take their apps for a drive with Android Auto using Android 5.0+ devices, connected to compatible cars and aftermarket head units. Android Auto lets you easily extend your apps to the car in an efficient way for drivers, allowing them to stay connected while still keeping their hands on the wheel and their eyes on the road. 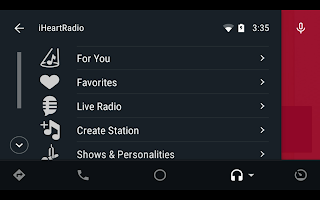 When users connect their phone to a compatible vehicle, they will see an Android experience optimized for the head unit display that seamlessly integrates voice input, touch screen controls, and steering wheel buttons. 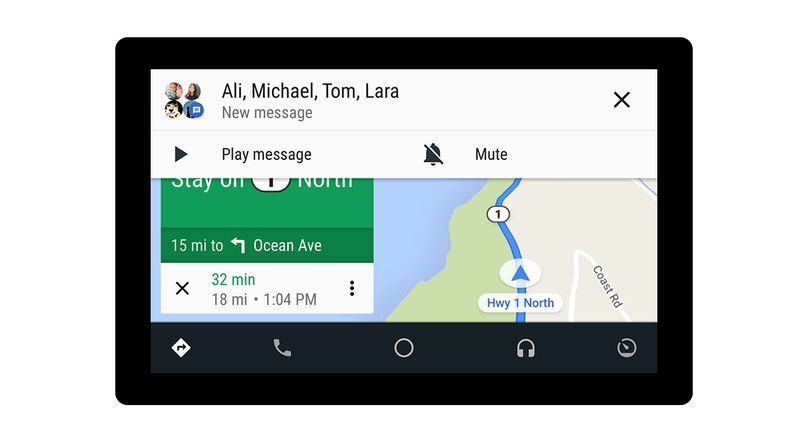 Moreover, Android Auto provides consistent UX guidelines to ensure that developers are able to create great experiences across many diverse manufacturers and vehicle models, with a single application available on Google Play. 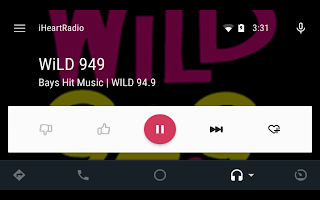 With the availability of the Pioneer AVIC-8100NEX, AVIC-7100NEX, and AVH-4100NEX aftermarket systems in the US, the AVIC-F77DAB, AVIC-F70DAB, AVH-X8700BT in the UK, and in Australia the AVIC-F70DAB, AVH-X8750BT, it is now possible to add Android Auto to many cars already on the road. 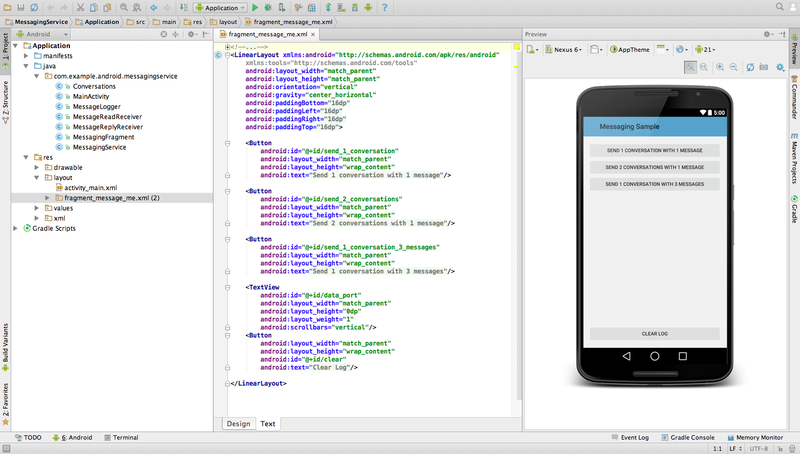 As a developer, you now have a way to test your apps in a realistic environment. 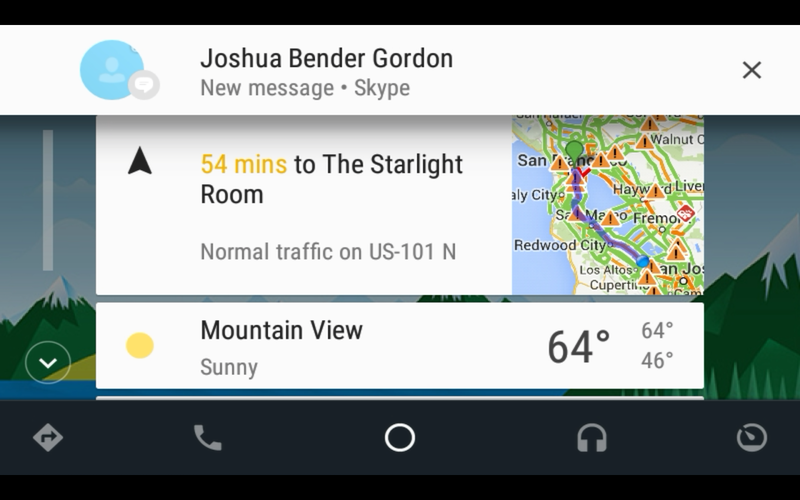 These are just the first Android Auto devices to launch, and vehicles from major auto manufacturers with integrated Android Auto support are coming soon. 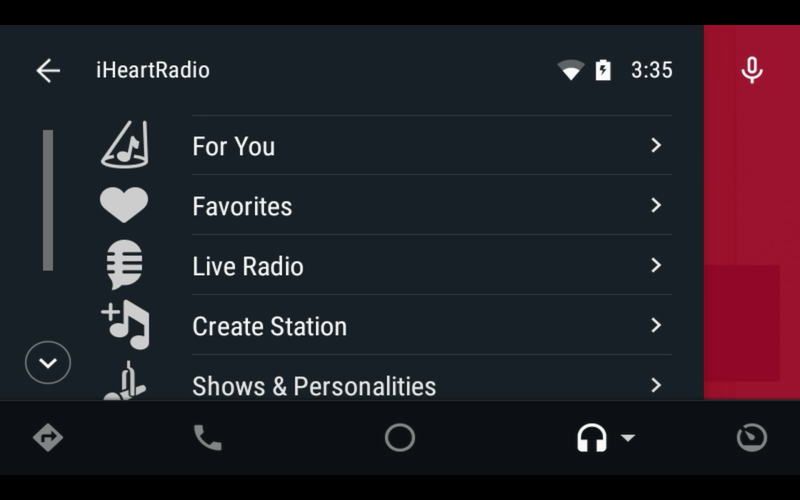 With the increasing adoption of Android Auto by manufacturers, your users are going to be expecting more support of their apps in the car, so now is a good time to get started with development. If you are new to Android Auto, check out our DevByte video, which explains more about how this works, along with some live demos. 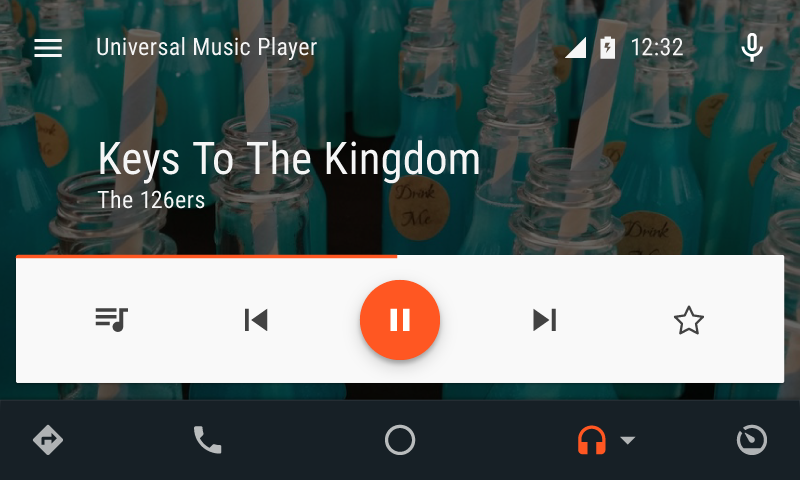 The SDK for Android Auto was made available to developers a few months ago, and now Google Play is ready to accept your application updates. Your existing apps can take advantage of all these cool new Android Auto features with just a few small changes. You’ll need to add Android Auto support to your application, and then agree to the Android Auto terms in the Pricing & Distribution category in the Google Play Developer Console. Once the application is approved, it will be made available as an update to your users, and shown in the cars’ display. 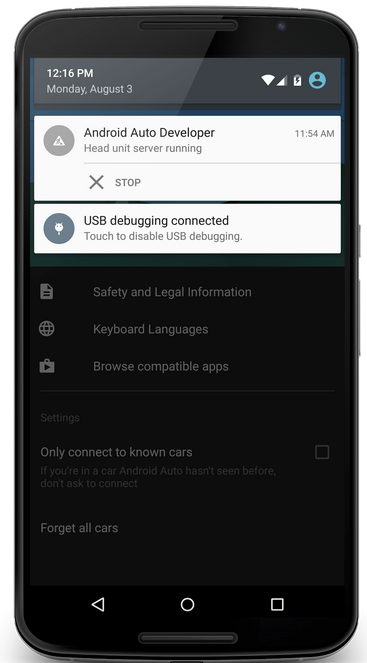 Adding support for Android Auto is easy. We have created an extensive set of documentation to help you add support for messaging (sample), and audio playback (sample). 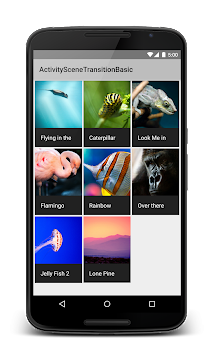 There are also short introduction DevByte videos for messaging and audio as well. Stay tuned for a series of posts coming up soon discussing more details of these APIs and how to work with them. We also have simulators to help you test your applications right at your desk during development. 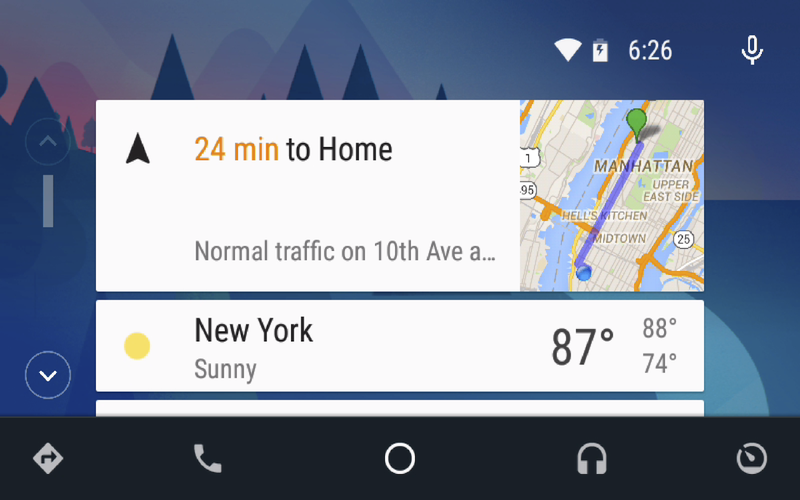 With the launch of Android Auto, a new set of possibilities are available for you to make even more amazing experiences for your users, providing them the right information for the road ahead. 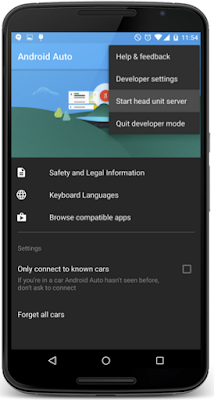 Come join the discussion about Android Auto on Google+ at http://g.co/androidautodev where you can share ideas and ask questions with other developers.